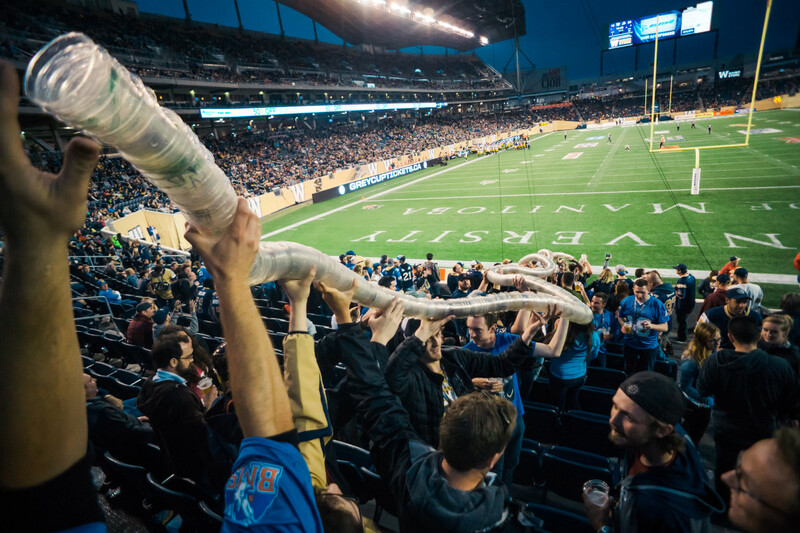 Bomber Fan Clubs are those groups who have created their own way of being part of Blue Bomber game day experience by being vocal and unique fans who chant, stand for the whole game, wave flags and some even decked out in their game day costume. 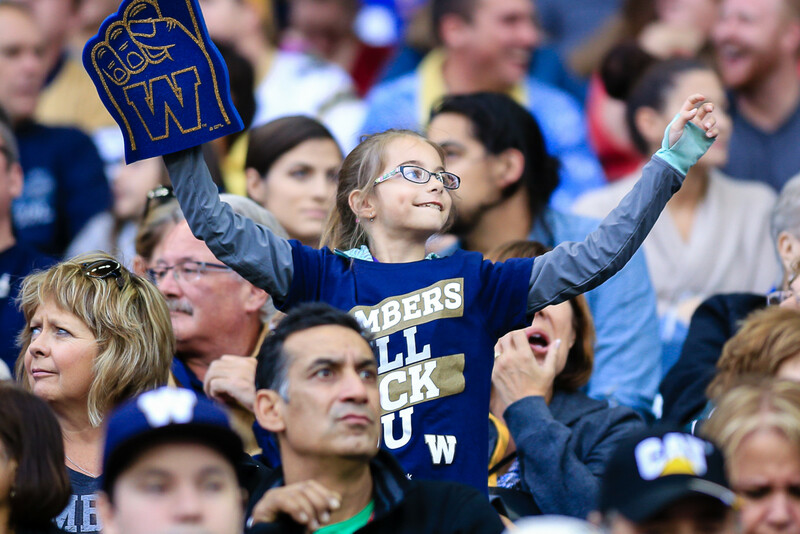 The Blue Bombers have three fan clubs who have special sections and events designated at Investors Group Field. Please click on the link below to learn more about Fan Clubs. Want to Become a Bomber Club?